Its 2015 and Samsung is still continuing its Galaxy Note series. Galaxy Note 2 is one among them which is still running on Android Kitkat 4.4.2 while other latest models have already received Lollipop update. But the users need not worry. You can now update Lollipop on Galaxy Note 2 using custom firmware. 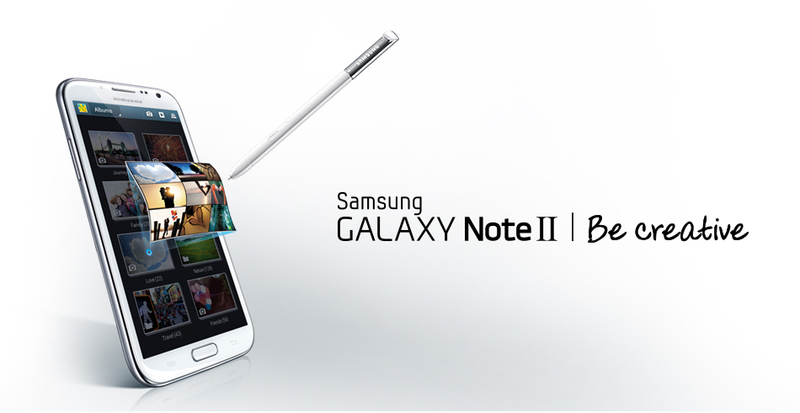 To install Custom firmware you’ve to root Samsung Galaxy Note 2. 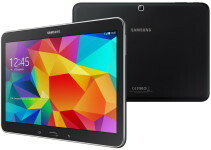 Here is a guide to root Galaxy Note 2 using Chainfire’s autoroot package. Rooting lets you install custom ROMs, Kernels and you can customize the device to suit your desire. Before getting into the tutorial, you should know what does rooting mean? If you are ready to root Samsung Galaxy Note 2, do follow the prerequisites below to safeguard your personal data and to ensure successful rooting process. It is vital to check device model number before rooting/unlocking/flashing process to ensure flashing compatible files on the device. 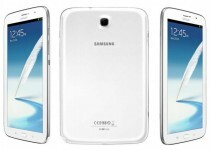 The device model name should be Samsung Galaxy Note 2 LTE(GT-N7105). If the device model number doesn’t match with mentioned one, do not attempt the tutorial. 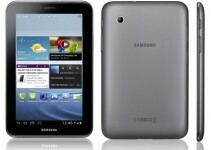 To root Samsung Galaxy Note 2, it is to be connected with PC. For the PC to detect the device, it should have installed Samsung USB drivers. If you’ve not installed previously, download them form below source and install manually. Step 1: Download CF-Auto-Root package for Galaxy Note 2 from the downloads section. Step 5: Make a connection between PC and Galaxy Note 2 using an USB cable in download mode. The box under ID:COM turns yellow indicating the success of connection. Step 6: After the connection is established, click on PDA button in ODIN and choose the CF-Auto-Root-t0lte-t0ltexx-gtn7105.tar.md5 file from the previously unzipped folder. You can now disconnect the Galaxy Note 2 after the home screen is displayed. That’s it! You’ve successfully rooted Samsung Galaxy Note 2 GT-N7105 on Android 4.4.2 Kitakt. If you face any issues while following the above guide, do let us know through the comments section. We may help you out.